Published 12/04/2013 at 4027 × 2776 in Changes: Climbing out into a new life. 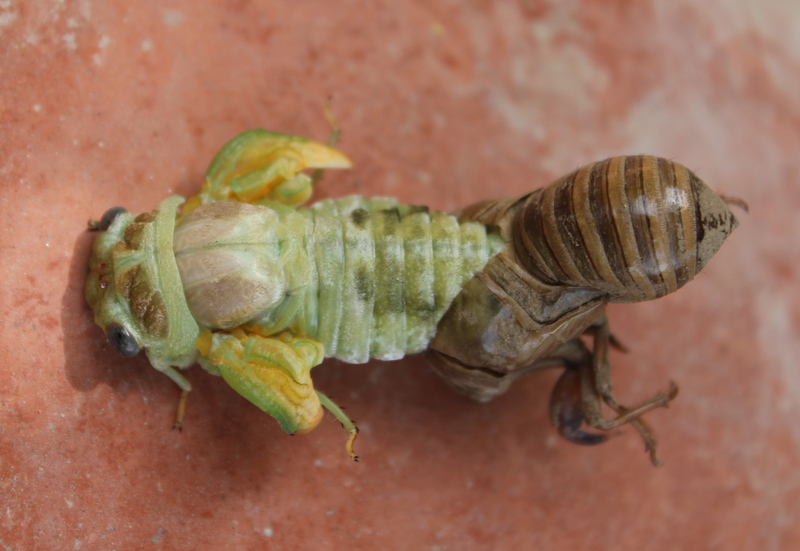 Birth of a cicada. No umbilical cord to cut, but just as cool.